Nathalie studied at EMLyon: a leading international and European business school in France. She gained an MBA and majored in Finance. 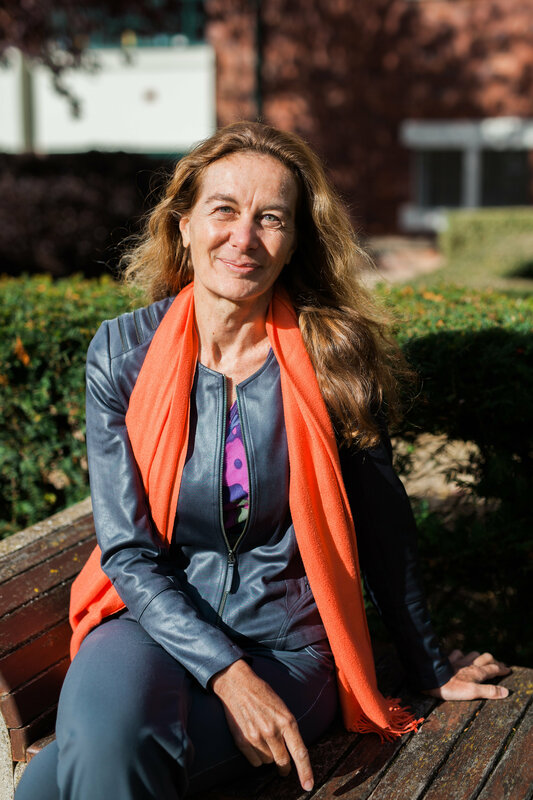 Over a 12-year period, Nathalie founded and developed Sagarmatha, a unique, humanistic corporate event and incentive travel company with offices in Paris and Lyon, France. Nathalie currently serves as Chief Financial Officer at Modus Outcomes.